Looks like the G2 was just the beginning. 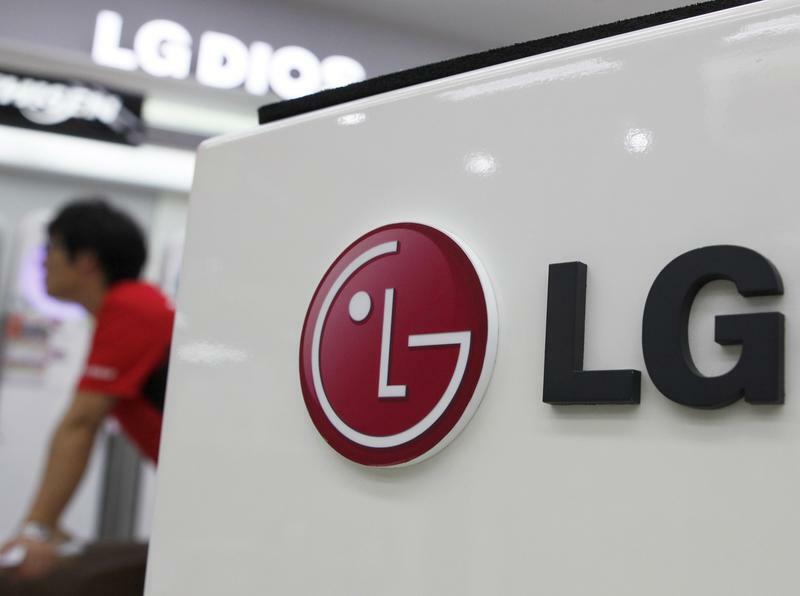 LG is preparing to release a slew of G-branded devices, according to LG Bulgarian communications manager Dimitar Valev, who offered up a list of the South Korean company's upcoming gadgets in an interview with local newspaper Dvenik. According to Valev, LG will release its rumored G Pad, breathing some life into its currently-stalled tablet series. The company also plans to release a massive 6-inch phablet as well as a low-cost Firefox OS device in early 2014. Finally, it looks like the South Korean company is diving back into the smartwatch game despite a lackluster response to its GD910 Watch Phone, and Valev hints that the wearable device will feature a flexible LCD display. The news lines up with earlier reports that LG is planning release to release a number of new devices, after the company trademarked the terms G Pad, G Glass, G Link, G Band and G Hub. While some of these names line up with the devices listed by Valev, a few are still left unexplained, including G Glass, which sounds like a Google Glass knockoff. Either way, we're looking forwarding to seeing what LG has in its pipeline for the next year.